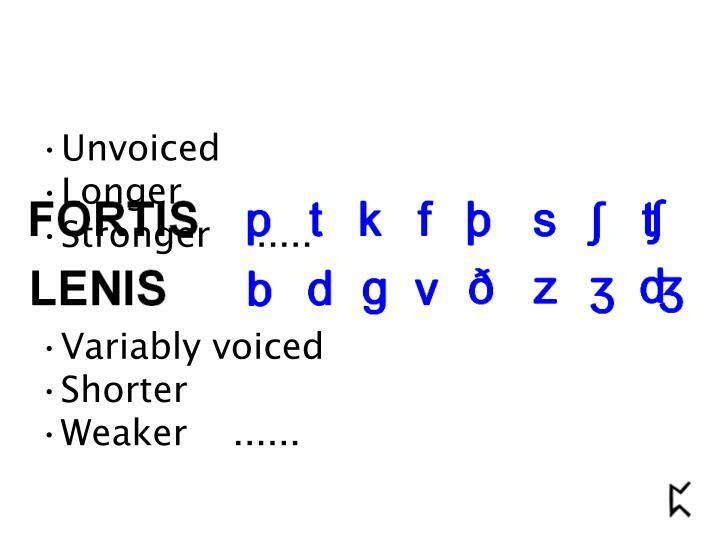 Vowel Length. 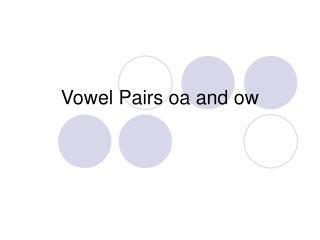 Vowel Quality and Quantity. 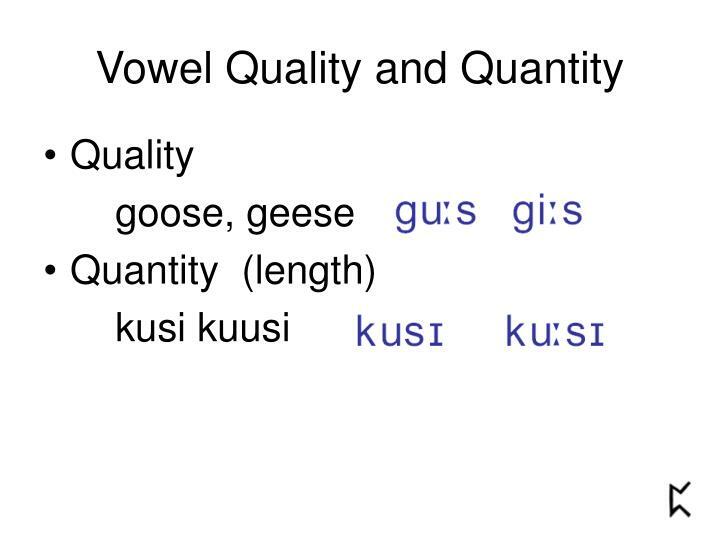 Quality goose, geese Quantity (length) kusi kuusi. 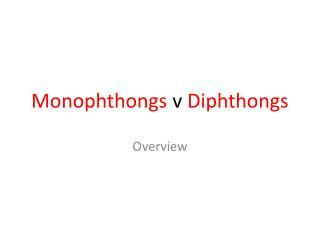 Phonemic (significant) length. kusi kuusi (Finnish). 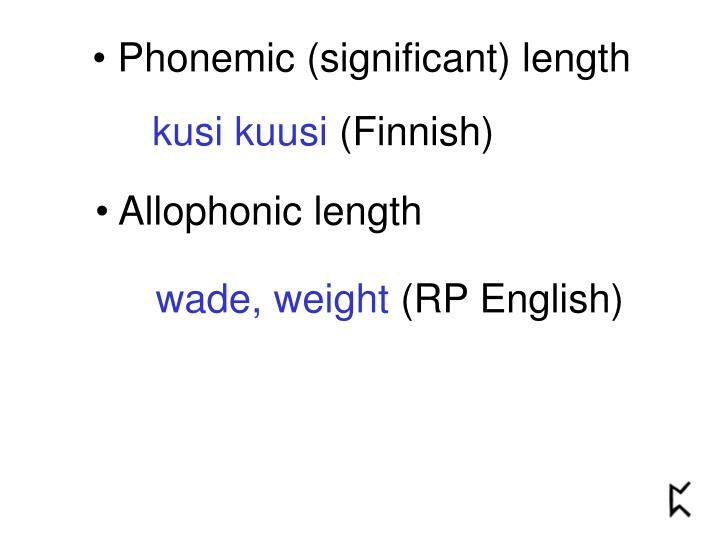 Allophonic length. 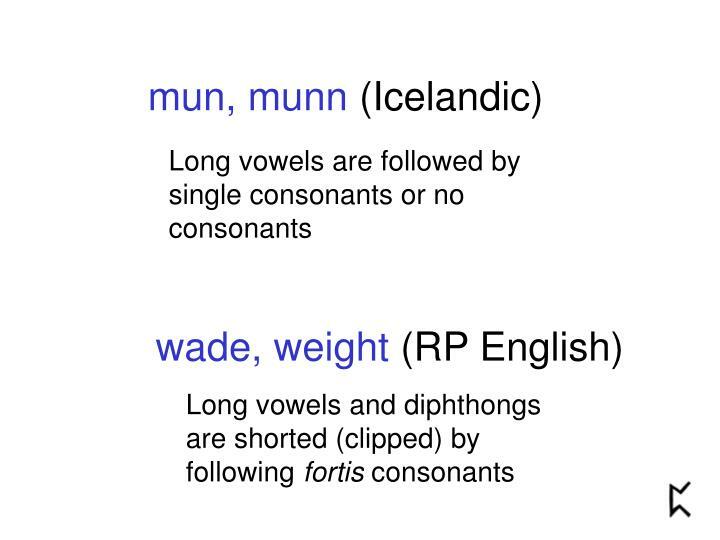 wade, weight (RP English). 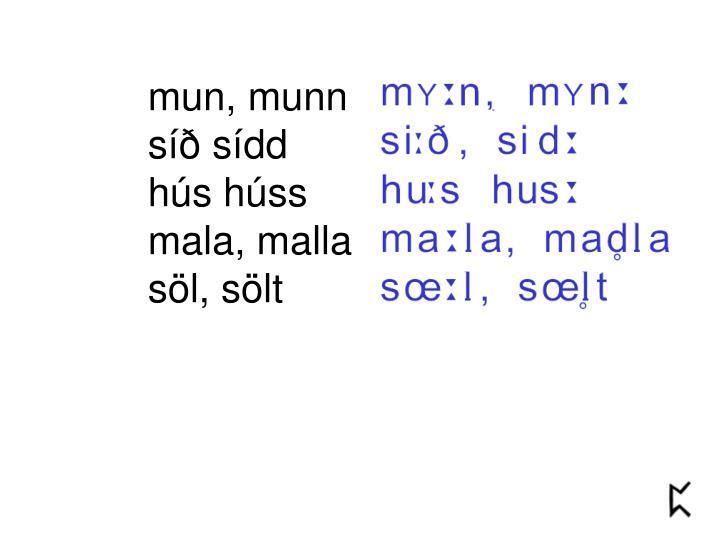 mun, munn (Icelandic). Length 1 foot (ft) = 12 inches (in.) 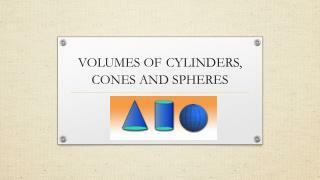 1 yard (yd)= 36 inches or 3 feet -Length 1 foot (ft) = 12 inches (in.) 1 yard (yd)= 36 inches or 3 feet 1 mile (mi) = 5,280 feet or 1,760 yards. 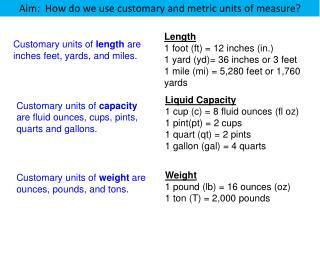 customary units of length are inches feet, yards, and miles. 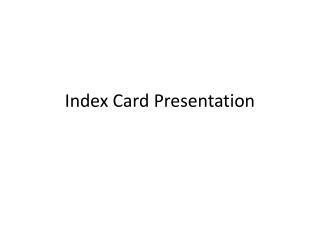 Index Card Presentation -. 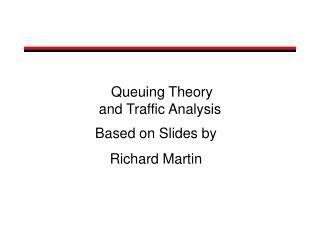 actual length. 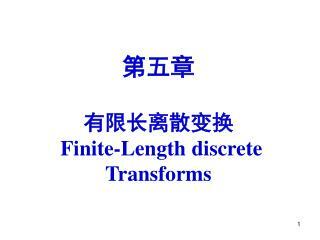 real; existing in fact distance ıts actual length 20,5 cm. adopt. to take another person's child into your own family and legally look after him or her as your own child ı adopt this child. 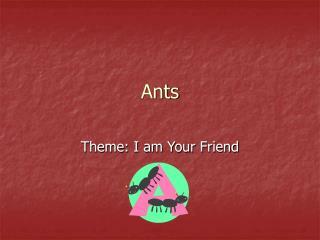 Ants -. theme: i am your friend. 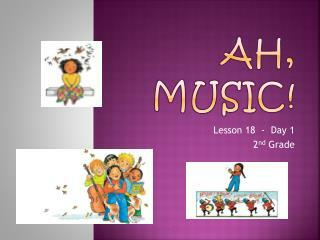 anthill. don’t you think it’s funny that anthills, when it’s sunny, are full of ants so runny, so hurry-up and busy, so acting in a tizzy, just watching makes you dizzy?. 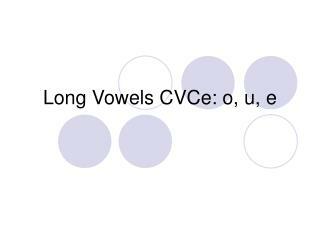 identify the short /i/ vowel. Heartbeat Chunk -Type=4. 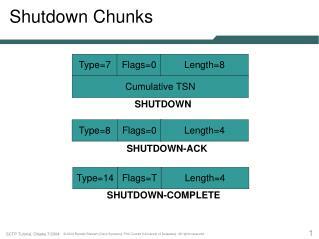 flags=0. 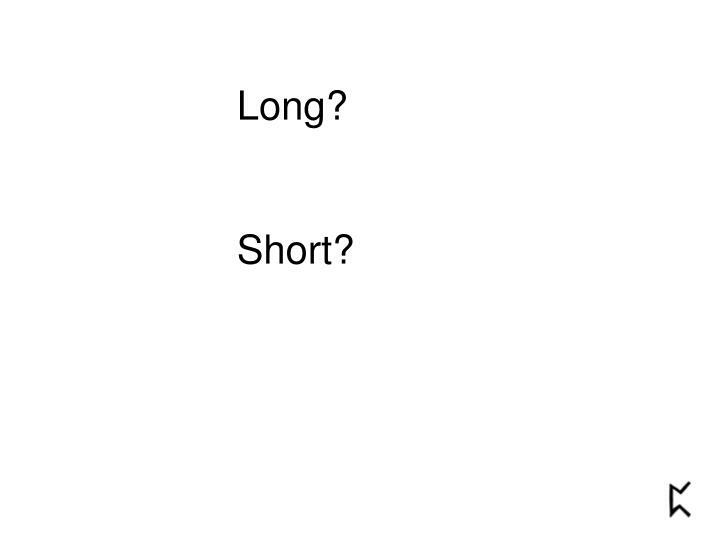 length=variable. 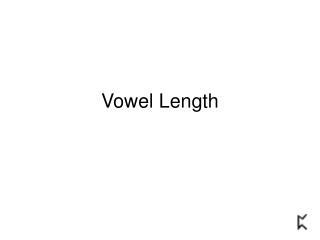 length=variable. param type = 1. heartbeat data. heartbeat chunk. 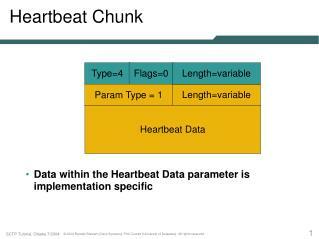 data within the heartbeat data parameter is implementation specific. 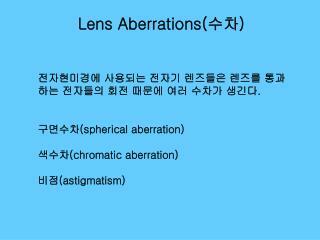 type=5. 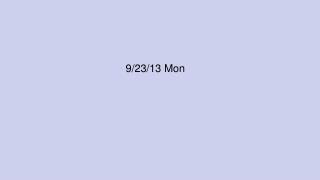 flags=0. 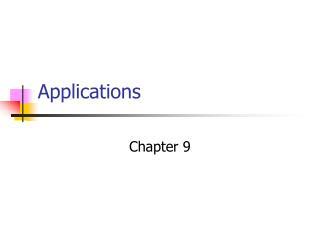 length=variable. 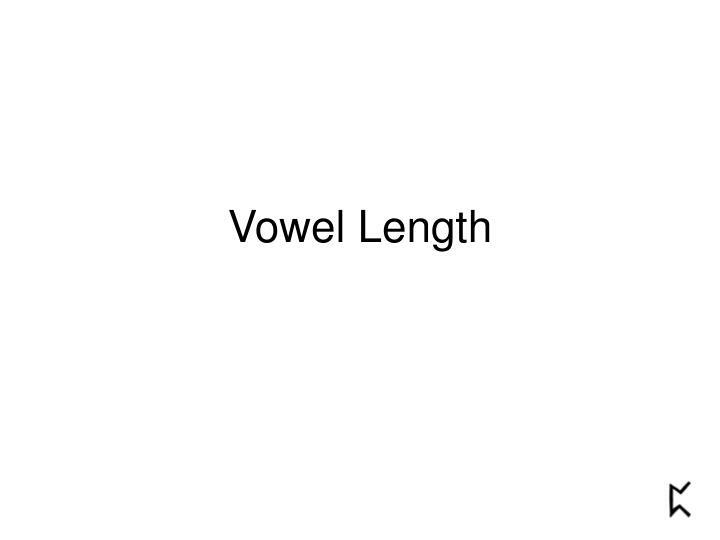 length=variable. 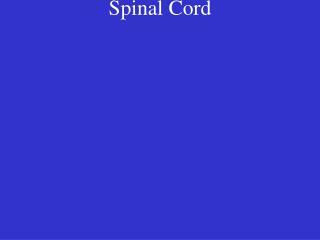 Spinal Cord -. spinal cord. length: 18 inches. spinal cord. 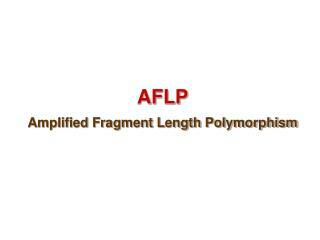 length: 18 inches terminates between l 1 and l 2 (at waist level) . spinal cord. length: 18 inches terminates between l 1 and l 2 (at waist level) diameter. spinal cord. 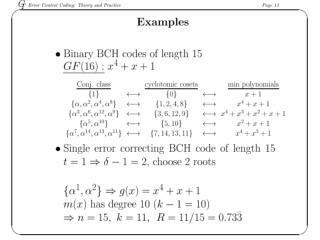 VCCV Pattern -. 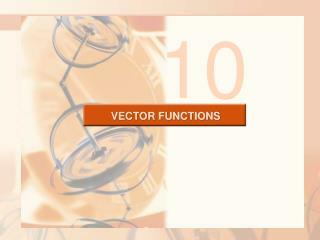 vccv pattern. 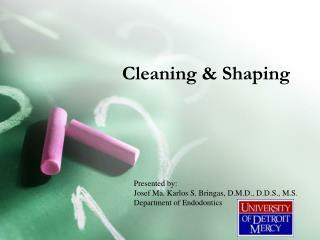 funny how many syllables do you hear? 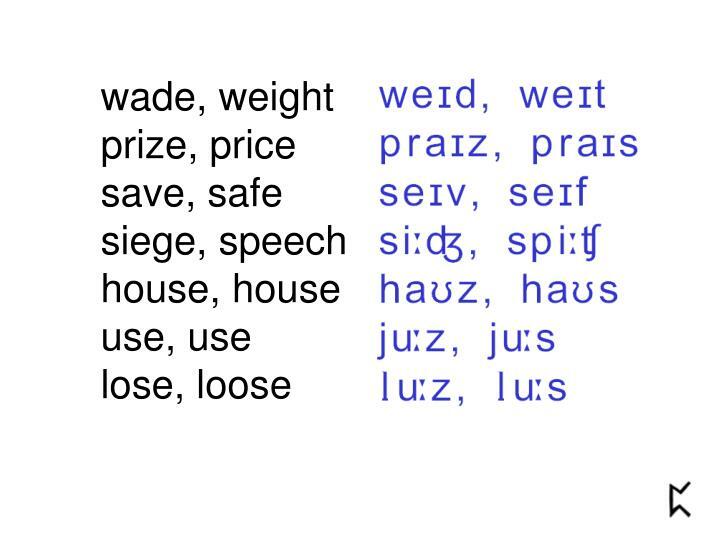 fun / ny	two notice that each syllable has one vowel sound. . vccv pattern. snap how many syllables do you hear? 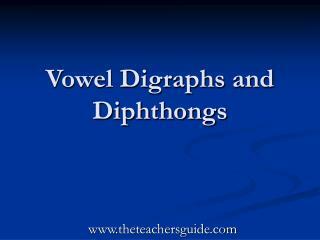 snap	one notice that each syllable has one vowel sound.